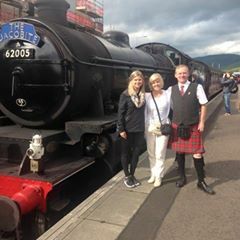 Let us organise your Jacobite Steam Train experience from start to finish, your private tour will start in Edinburgh or Glasgow from your requested pick up point, sit back and relax whilst your kilted tour guide drives through the Highlands stopping off the iconic Loch Lomond and the breathtaking Glen Coe where there will be plenty of opportunities for photographs. On arrival in Fort William you and your group will lunch and then you will be accompanied on a tour of the town and Inverlochy Castle, afterwards visiting The Steal Waterfalls where Mel Gibson’s Braveheart was filmed. Your guide will drop you off at your accommodation. The following morning you will travel on a short journey to The Jacobite Steam Train where you will board the steam train for your memorable journey to Mallaig, your guide will drive on ahead and film the train as it passes over the Glenfinnan Viaduct made famous by the Harry Potter movies. Arriving at Mallaig station your group will be met by your guide and taken for freshly caught fish and chips and afterwards taken for a tour of the town and its fishing fleet. 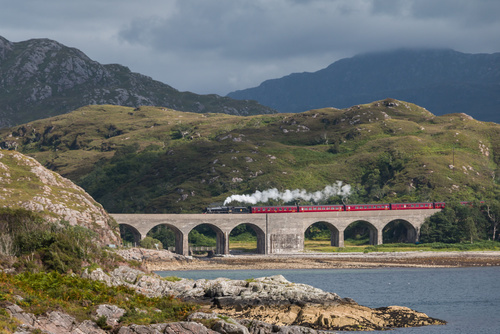 You will then visit the breathtaking silver sands of nearby Morar, next stopping at the Glenfinnan Viaduct for a closer look at this magnificent structure, built in 1901. This 21 span viaduct was made famous in the Harry Potter movies. 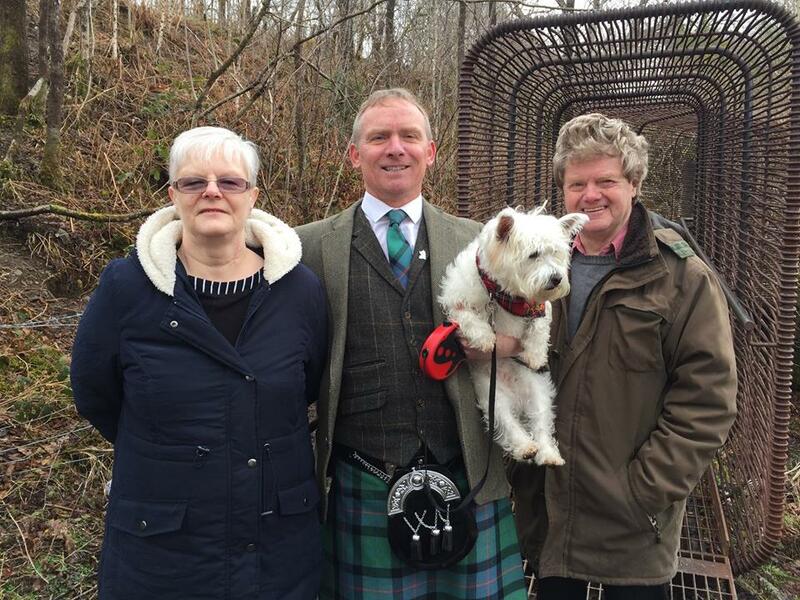 You will experience stunning views of Loch Shiel and the Glenfinnan Monument built to commemorate the Jacobite Uprising in 1745 led by Bonnie Prince Charlie. 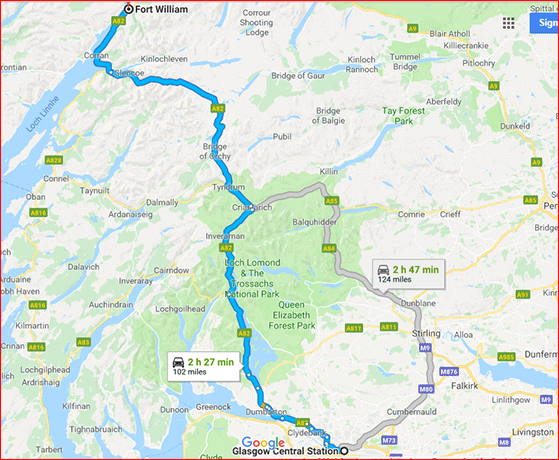 The history and natural beauty of this part of Scotland cannot be underestimated, therefore, we recommend a 2 day tour with an overnight stay in Fort William. 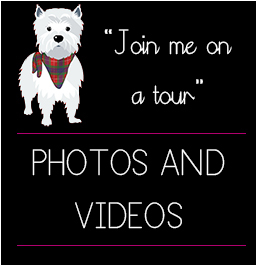 We can source suitable accommodation for your group, this group is suitable for 1 – 8 people on a private tour basis. 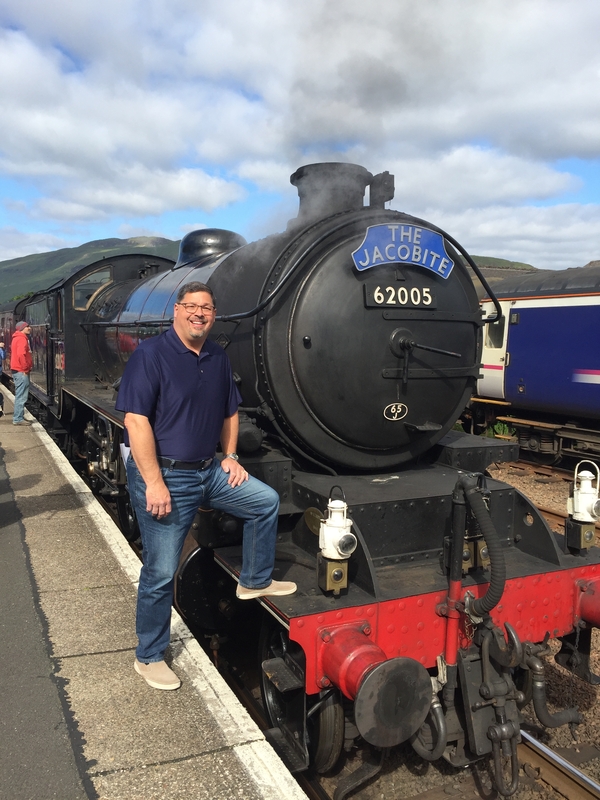 Cost of this tour is for hire of vehicle and driver/guide and does not include accommodation and entrance fees/Jacobite steam train tickets. 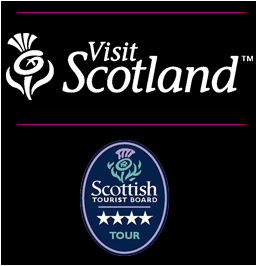 Day 1: 9 am Collection from your accommodation in Glasgow and Edinburgh by your Scottish guide, firstly your tour will travel through the picturesque Loch Lomond and The Trossachs National Park, where at the Scottish Lowlands meet the Scottish Highlands. You will be awestruck by the breathtaking natural beauty and views this area has in abundance. Your tour will stop off at the Falls of Falloch, a 30 feet waterfall on the River Falloch which passes through Glen Falloch on its way to Loch Lomond. 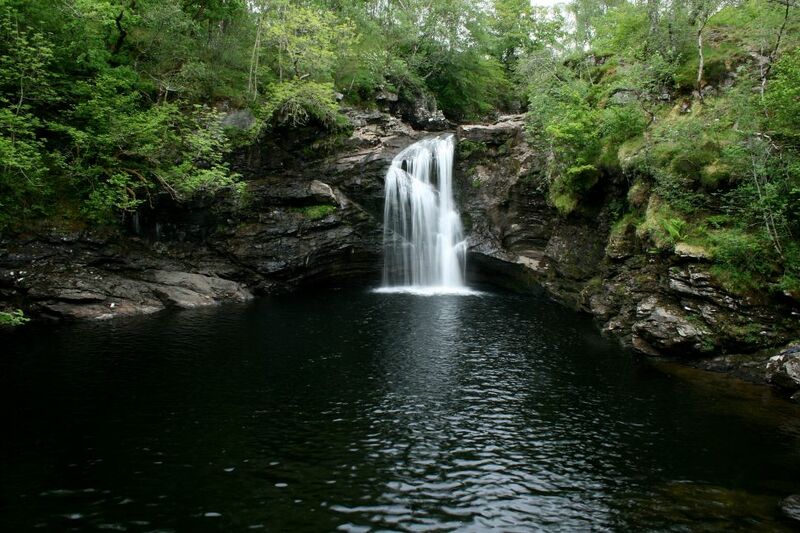 The waterfall is a must see attraction nestling in the peaceful Glen Falloch. After leaving the Falls of Falloch we will travel on to the village of Tyndrum for a coffee and rest break. The tour will continue on to the atmospheric and tragic mountain range of Glencoe, stopping off at The 3 Sisters for a photo opportunity and 20 minute walk to the bridge (optional), afterwards your guide with regale the group with the terrible events in 1692, where a large number of the MacDonald Clan were massacred in cold blood by order of the English King William of Orange. 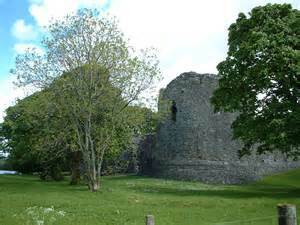 Next stop is a 30 minute drive through the town of Fort William, originally named Inverlochy before the reign of King William II, to visit the ruined Inverlochy Castle which formerly guarded the South entrance to The Great Glen. Last stop of the day is Spean Bridge Commando Monument, built in memory of the commandos who were trained in the Highlands during the World War II. 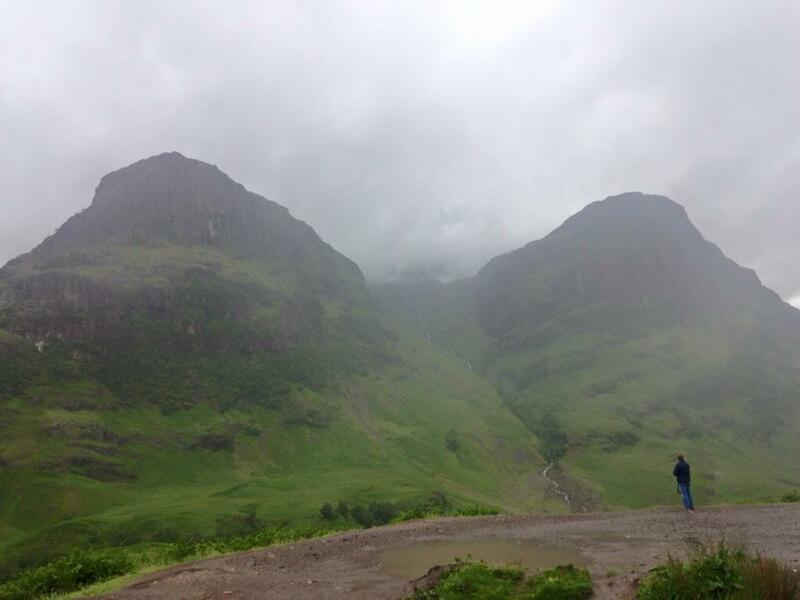 You will enjoy the fabulous views of Ben Nevis Mountain range, the highest mountain in the British Isles. 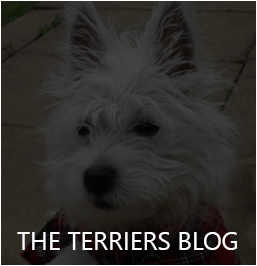 Overnight stay in Fort William or surrounding area. Morar and the silvery sands of Loch Morar beaches where the movies ‘Local Hero’ and ‘Highlander’ were filmed. Arriving at Mallaig you will be met by your guide and will lunch in one of the seafood restaurants where you can choose from the many choices including locally caught fish and chips. Afterward you can stretch your legs and join your guide for a walk around this charming fishing village for a guided tour. Leaving Mallaig your tour will continue on for a 10 minute drive for a quick stop off at the beautiful sands of Morar, afterward you will visit the Glenfinnan Viaduct overlooking Loch Shiel for a closer look at this 21 span viaduct completed in 1901. 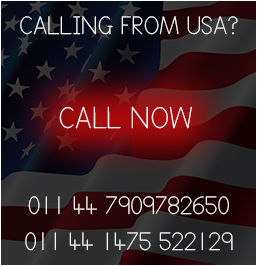 Your tour will travel onwards back to your accommodation in Glasgow or Edinburgh. 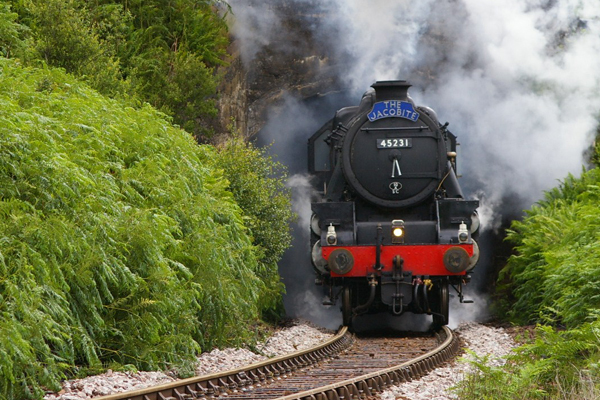 *Tickets for the Jacobite Steam train are in high demand, therefore, we recommend early booking to avoid disappointment. 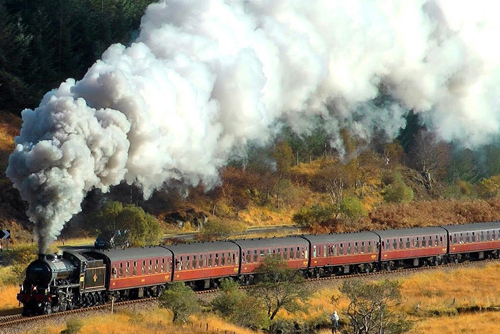 It is important that we advise we do not stock tickets for the Jacobite steam train, they are very exclusive and normally require that you book them in advance. 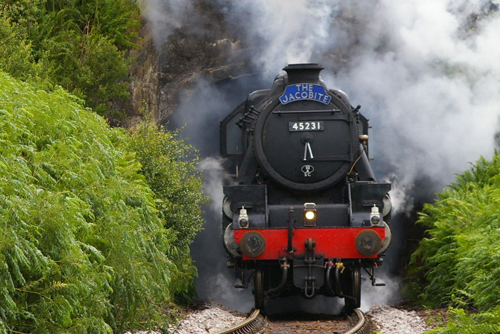 For further information on prices and availability visit the Jacobite Steam Train Ticket Booking Website.